It’s an extravagantly funny, sometimes dreamlike evocation of a year in the life of a small Italian coastal town in the nineteen-thirties [...] as it is recalled by a director with a superstar’s access to the resources of the Italian film industry and a piper’s command over our imaginations. [...] “Amarcord, which opened yesterday at the Plaza Theater, may possibly be Federico Fellini’s most marvelous film. The precious objects shown to public, important examples of goldsmith and textile manufacture made between the 16th and 19th centuries, are a lively witnessing of the Jewish tradition. Furthermore, the museum offers a wide selection of ancient books, manuscripts and ritual objects used in the most important moments of civil and religious life. The visit is compulsory and free for students attending the courses Cultural History of the Jewish Diasporaand Jewish History and Culture in Imperial Russia and in the USSR​. To participate: all students and faculty wishing to take part to the visit have to sign in the list posted on the door of the classroom corridor by September 23. Saint Mark’s Basilica represents one of the most famous Italian cathedrals and enshrines an extraordinary artistic and cultural heritage, which attracts four to five million visitors per year. 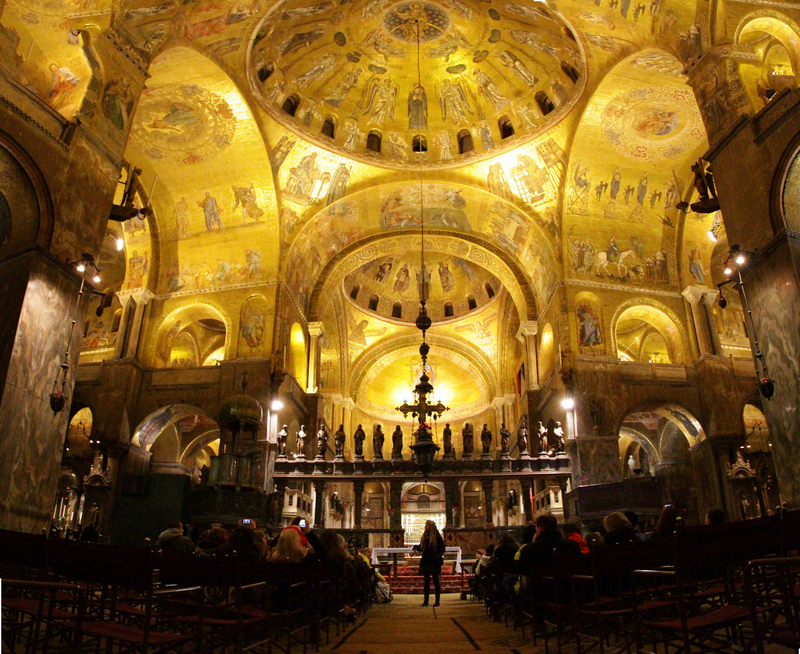 The night visit to Saint Mark’s basilica is a unique opportunity to admire this magnificent artistic and architectural masterpiece, surrounded by the very evocative and enchanting night atmosphere! It was first built in 829 with the function of ecclesiastical structure to house and honor the relics of Saint Mark, smuggled by the Venetians from Alexandria. For about one thousand years this structure served as personal Doge’s chapel and as State Church under the supervision of Saint Mark’s Procurators. In 1807 it became the seat of the Patriarch of Venice and the city cathedral, closing its thousand years of ducal history. As remarked by the French writer Stendhal, “Saint Mark’s is the first mosque one encounters when traveling eastwards”. As a matter of fact, thanks to its elaborate five domed roof, to the nearly two acres of mosaics with gold backgrounds covering the walls, the arches, cupolas and the fascinating inlaid marble floors, Saint Mark’s Basilica is regarded as one of the finest examples of Byzantine art. The unknown architect, probably Greek, who first planned the basilica’s actual shape in 1063 , drew inspiration from the Church of the Holy Apostles in Constantinople: both of the churches have in common a typical Greek cross plan. Moreover, many sculptures and mosaics were stolen directly from Constantinople during the Crusades and it is thought that the artists who created the floor, as well as those who did the mosaics, came from Constantinople or Greece. Students and Professors wishing to take part in the visit are kindly asked to sign in within Tuesday, September 27 (Front Office). The visit is offered by VIU. Zero Motivation portrays the hard, though comedic, everyday life of a unit of young, female Israeli soldiers posted in a remote army base. The main characters of the movie spend their time dealing with bureaucracy and battling in computer games, counting down the minutes until they can return to civilian life. Amidst their boredom and clashing personalities, they manage to handle with humor and wit all of their issues related to friendship, love and commitment to the country. An introductory lecture on public spaces, museums and festivals by Prof. Zinovieva will introduce the visit to the Russian Pavilion at the Biennale – the visit will be exceptionally guided by its curator, Arch. Sergei Kuznetsov. A guided visit to the National Pavilions at Giardini Biennale will end this culturally intense experience. The cost for the Biennale Pass is 20 euros per person. Biennale Pass allows you 3 non consecutive day entrances to both Biennale Pavilions. 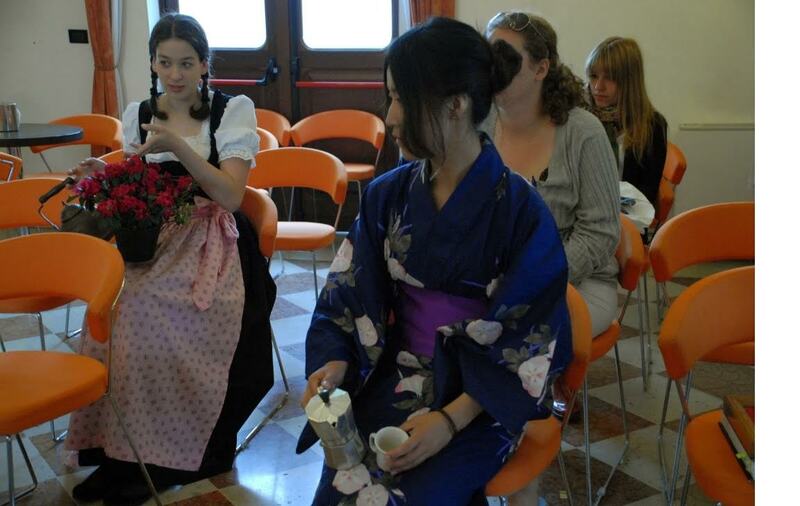 This visit is compulsory for students attending the course “F1624 Economics and Management of Art”. Students of the course will have the entrance to the Biennale (Biennale Pass) covered by VIU. Since participation is compulsory, absences will be noted as in class. Please sing the list to confirm your participation and bring the amount for the Biennale Pass to VIU Front Office Wednesday at 1 pm. Participants will make a list of debate topics, laying a ground for comparisons among cultures. They will draw from their own personal experiences, describing common features of the place they live. Everyone is invited to join: this is going to be an important moment in your VIU experience. 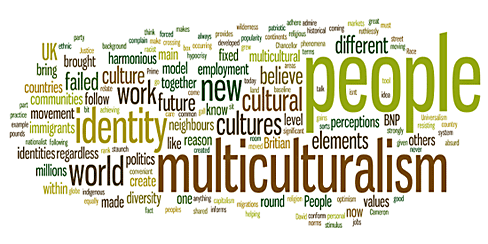 All participants are more than welcome to take part to the discussion, sharing their personal background. In the style of ancient Greek symposia, where they used to debate serious issues while sharing food and drinks, you can bring refreshments in order to make the event more communal and involving. 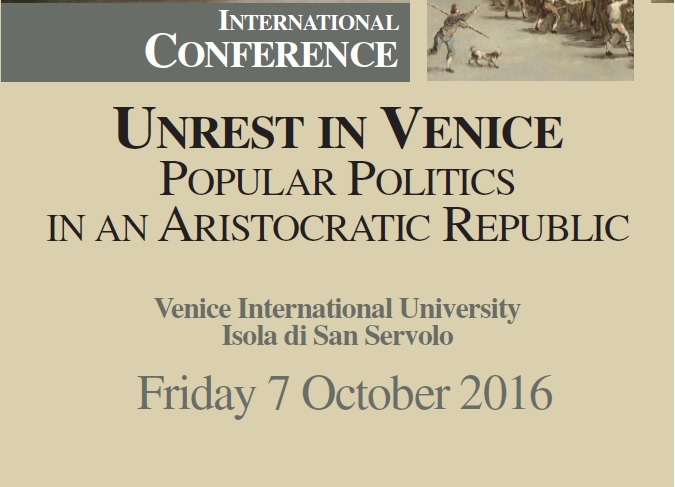 For further information, you may contact: Thomas Ikeda – Iulia Amatuni – Ryun (Lynn) Song or Professor Luca Pes (luca.pes@univiu.org). Based on Giuseppe Tomasi di Lampedusa’s novel. 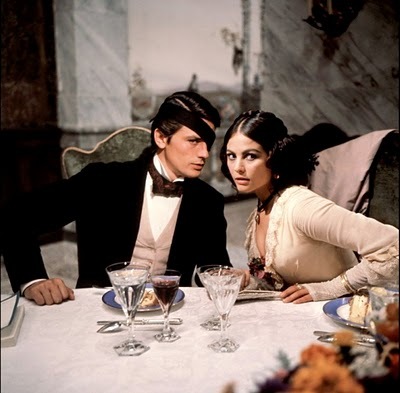 The Prince of Salina, a noble aristocrat of impeccable integrity, tries to preserve his family and class amid the tumultuous social upheavals of 1860′s Sicily. Golden Palm at the Cannes Festival 1963. 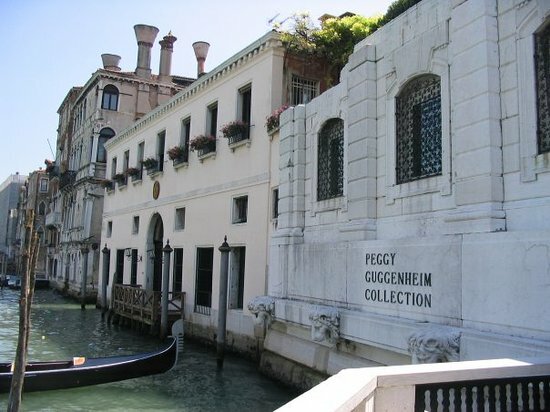 The core mission of the museum is to present the personal collection of Peggy Guggenheim. Peggy Guggenheim devoted her whole life to the advancement of art of her times. She was born in New York in 1898. After traveling to Paris, she discovered her passion for art thanks to the painter Laurence Vail, who became her first husband in 1922. In 1939 war broke out in Europe and the Nazis were threatening to invade France. They had also declared war on modern art, confiscating and destroying many paintings. Peggy bravely undertook the mission of rescuing as many artworks as possible: by Spring 1940, she was buying a painting a day. In 1941, only after making sure that her precious collection had been safely sent to the US, she flied to New York as well, where she opened the gallery Art of This Century showcasing the Cubist, Abstract and Surrealist artworks recently rescued from Europe. In 1947 Peggy moved to Italy, choosing to settle down in a city she had a very special relationship with: Venice. 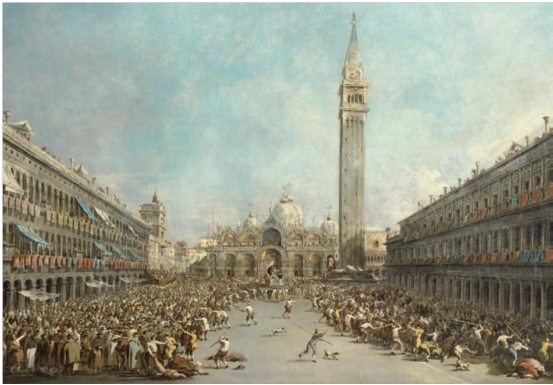 She bought Palazzo Venier dei Leoni, where she lived and permanently moved her artworks. In the 1970s she donated both her palace and her collection to the Solomon R. Guggenheim Foundation, which was created in 1937 by her uncle Solomon with the aim of promoting the understanding of art. Hosting some of the major works of Cubism, Futurism, Metaphysical painting, European abstraction, avant-garde sculpture, Surrealism and American Abstract Expressionism, the Peggy Guggenheim Collection represents nowadays one of the most important Italian museums of the 20th century European and American art.